It’s a fragrance as brown as the earth and like the passions of the people that roam it. 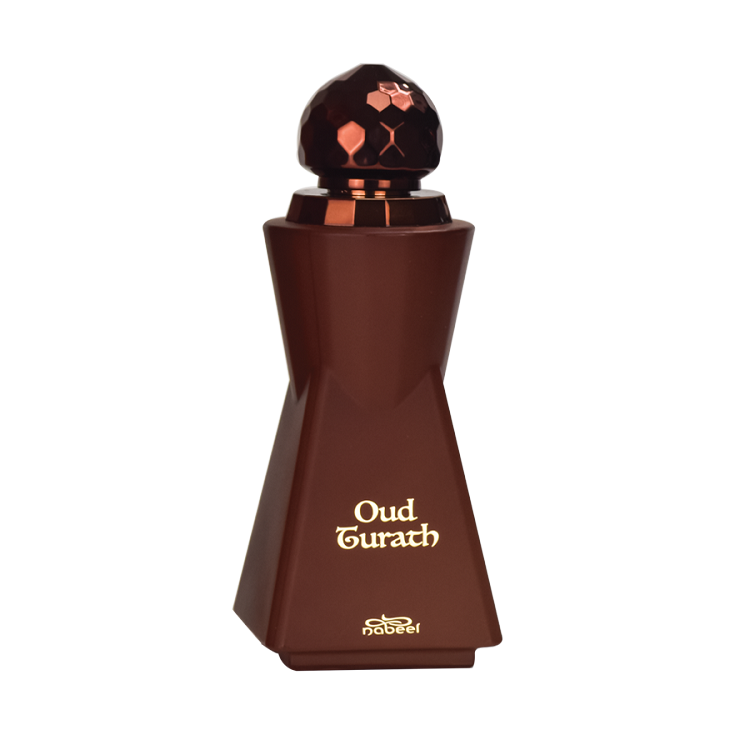 Oud Thurat is a fragrance that sets flight to love and ambition. 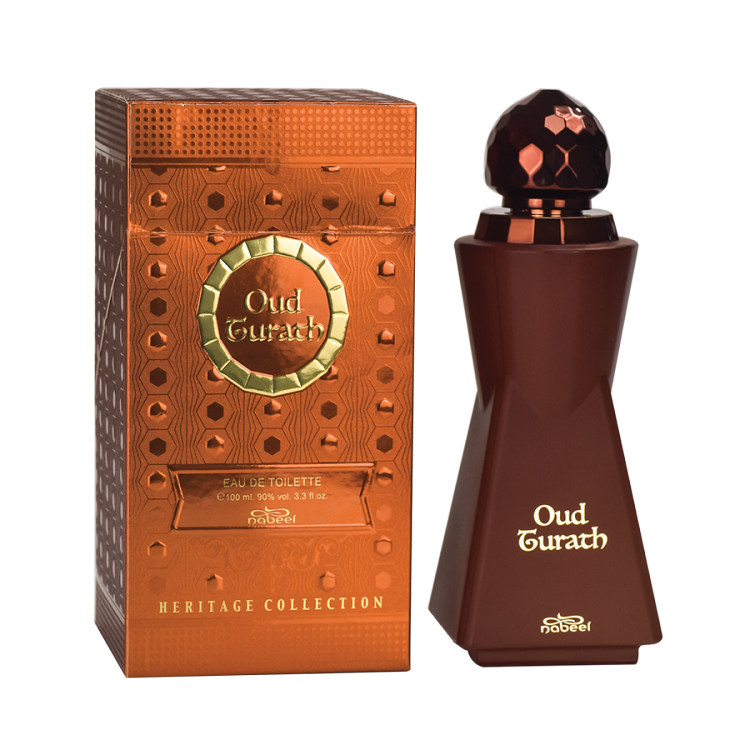 Its top notes of bergamot, magnolia and rose oil give way to middle notes of saffron, patchouli and geranium, which then give way to base notes of oud, amber and musk. Give in to the fragrance of the world’s soul, held in a vial of fire and encased in a box of brown. This is the one that Nabeel *should* have put in the black bottle... a surprising combo of rose and anise overlying a deep, leathery base of oudh with labdanum, musk, and oakmoss... oh, it's lovely... and... this is the only edt from this line where I can actually see a sheen of oil glistening on my skin, so the concentration is decent. Dark and enchanting, and I can't stop sniffing my arms... thumbs up!